Lome, 1 June 2018. 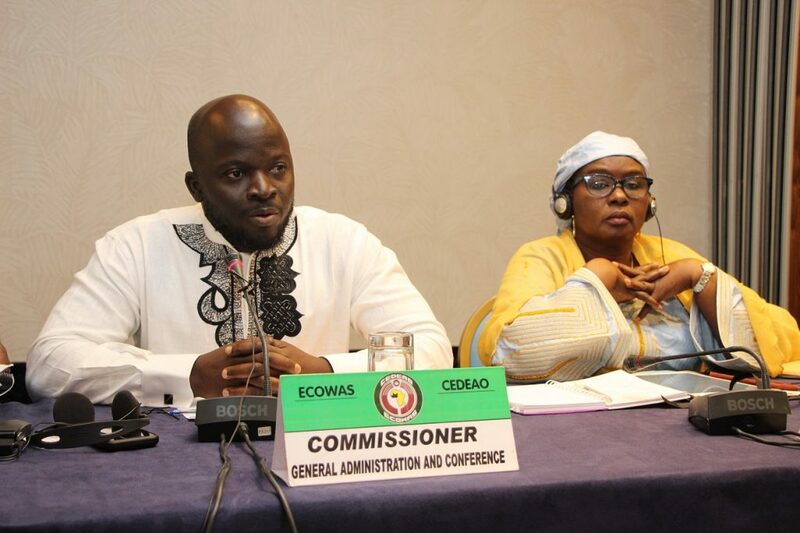 The Chairperson of the Administration and Finance Committee of the Economic Community of West African States (ECOWAS), Togo’s Ambassador Kadangha Bariki Limbiyé, whose country currently holds the chairmanship of ECOWAS urged Member States’ delegations to review the Commission’s 2018 budget to enable it realise its objectives. Making this appeal on Friday 1st June 2018 in Lomé, Togo at the opening of the 23rd Ordinary Meeting of the AFC, Mr Limbiyé pointed out the main objective of the meeting which is the mid-year review of the approved 2018 budget, and making technical amendments therein in line with developments in the regional organisation. These include, in particular, the decision taken in the margins of the African Union Summit by ECOWAS Heads of State and Government on 27 January 2018, in Addis Ababa, Ethiopia, to maintain the status quo of a 15-member Statutory Appointees Commission in place of a 9-member body as previously envisaged in the adopted budget. 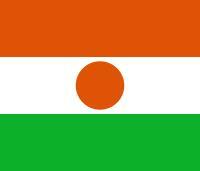 «It is obvious that the Budget would be inadequate for the implementation of our Community programmes. It therefore becomes imperative to introduce budget cuts where necessary to enable the Commission fulfil its objective» he emphasised. 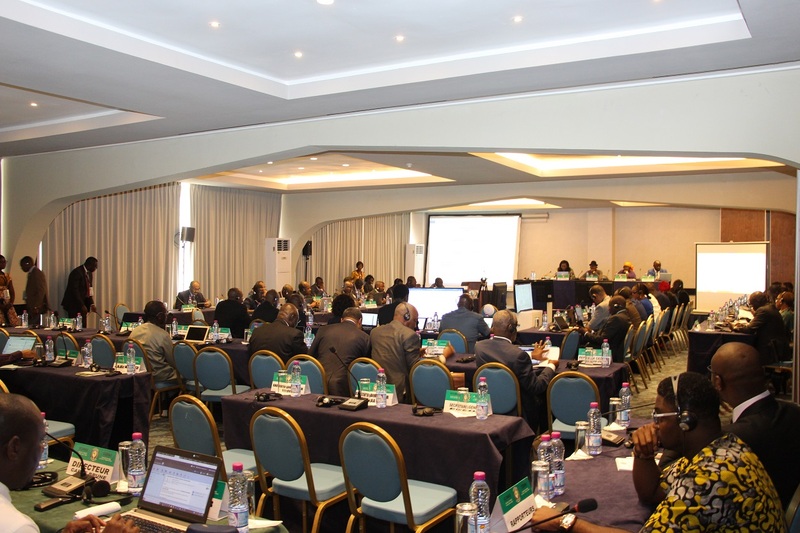 In that regard, he called on the ECOWAS Commission to reduce costs or headings, and invited the statutory appointees as well as staff members of ECOWAS Institutions to tbe ready to make more sacrifices to enable the organisation control its expenses. According to him, one way of rationalising expenditure is to reduce the number of delegations and days of meetings or missions, logistics costs, regrouping some activities, as well as holding some meetings in the Commission’s headquarters in Abuja, Nigeria. Kadangha Bariki Limbiyè expressed the hope that at the end of this meeting, a revised draft of the 2018 Budget of the Commission will be approved and savings made diverted to other budget lines which require additional funds. . In the same vein, the Vice-President of the Commission stated that the Commission’s Budget review session is necessary given the fact that the budget initially proposed for nine Commissioners would now be allocated to 15 Commissioners. Apart from the budget review, she reminded delegates of other documents which need to be considered such as the status of tasks assigned to Community Institutions, Interim financial situation of ECOWAS and monitoring/evaluation report on programme implementation of Community Institutions for first quarter of 2018. Other items on the meeting’s agenda were the presentation of the 2017 Annual Report of the Auditor General of Community Institutions, memorandum on the evaluation of seven (7) pillars of the European Union, as well as the monitoring/evaluation report on the implementation of programmes of Community institutions from January to December 2017. 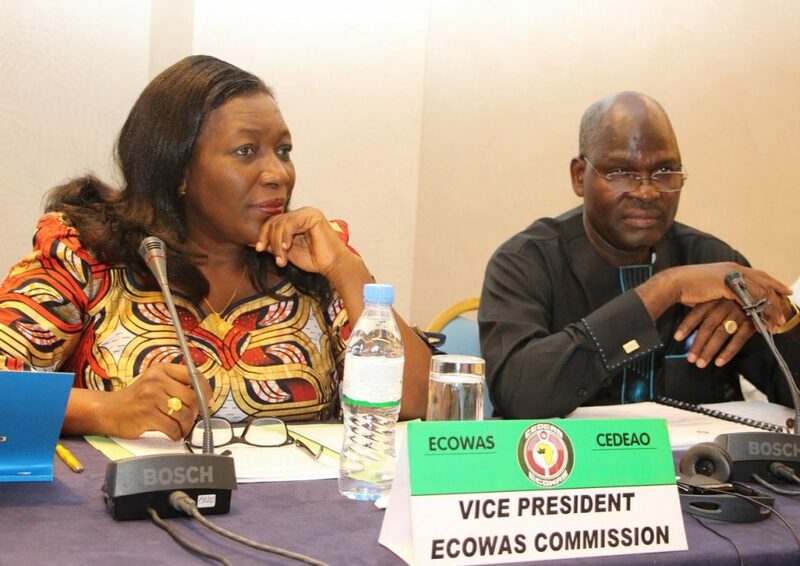 Mme Finda Koroma appealed to members of the AFC to carefully consider the documents, while reassuring Member States that the new management team of the ECOWAS Commission would leave no stone unturned in implementing the task assigned to it. The Commissioner for General Administration and Conference, Vafolay Mbandoe Tulay commended the AFC for its crucial role in the running of the regional organisation.